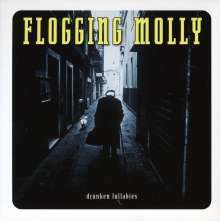 Der Artikel Flogging Molly: Drunken Lullabies wurde in den Warenkorb gelegt. New packaging in a slim case. 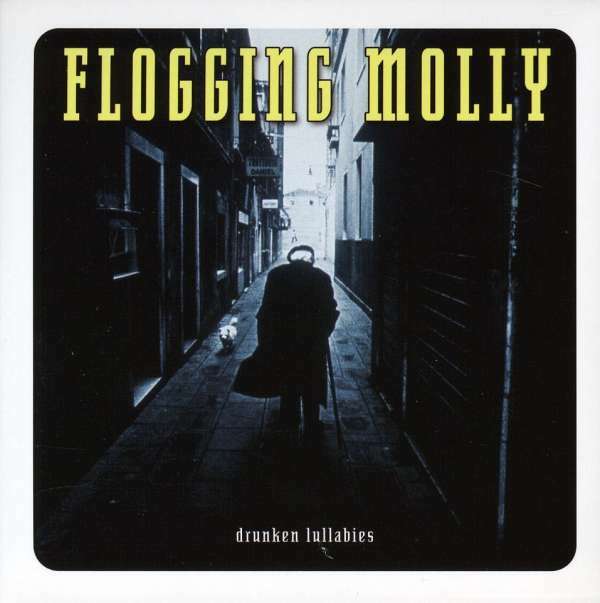 This is the second album from the Los Angeles based octet, Flogging Molly. Taking influence from their Irish roots and the sound of the Californian punk scene, 'Drunken Lullabies' is a mix of brash punk rock guitars, violins, whistles and accordians. The band are often compared to the Pogues and fellow punk band, The Dropkick Murphys.